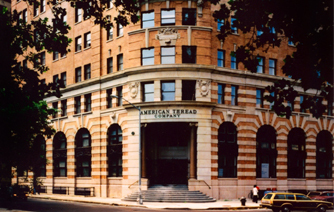 Located at the former headquarters of the American Thread Company in TriBeCa, welcome to the website of the 260 West Broadway Condominium. This site is operated for the benefit of its owners and residents and contains information that we hope will prove helpful. Please contact the Stephan Schulte should you have any suggestions with regard to the site's content.